On a tight budget? Look no further! 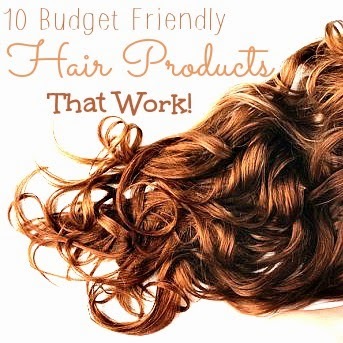 These 10 Budget Friendly Hair Products are just for you! The best part is, they WORK! What are some of your favorite budget friendly hair products? 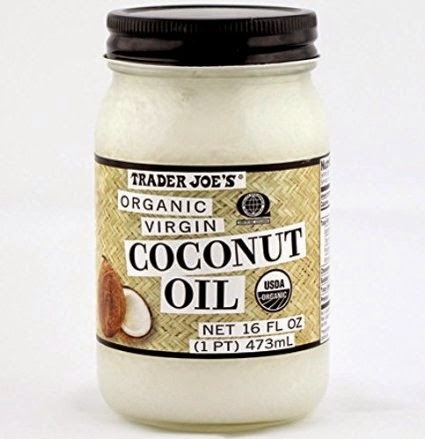 Coconut oil is your hair’s dream come true! 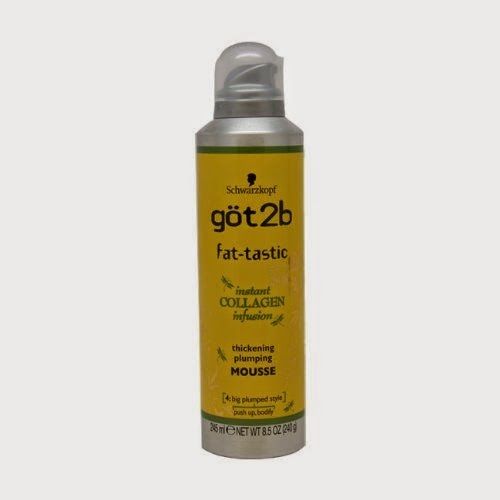 It is cheap and can be used as a leave-in conditioner, hair flyaway tamer, and a static reducer. Feel like your hair needs a little umph! Well here it is in a bottle! 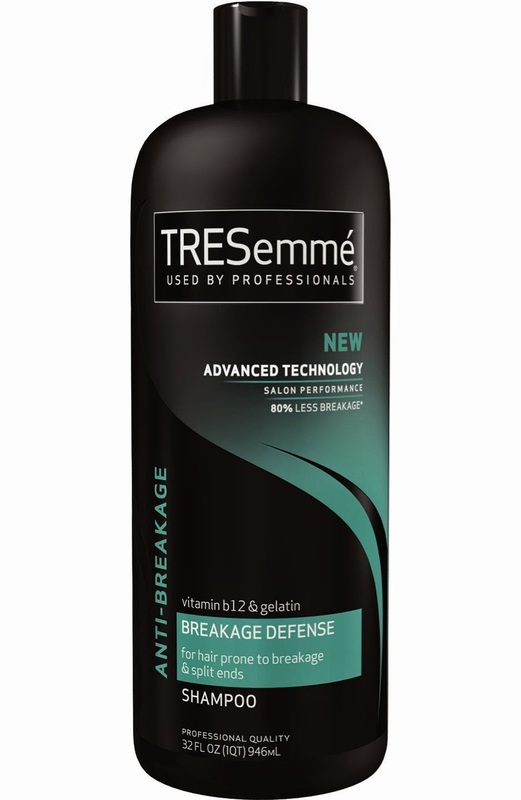 This shampoo and conditioner does as it says… no more breakage with a great scent! Corn starch for your hair!?!? Oh you betcha!!! This kitchen product is your new hair product! 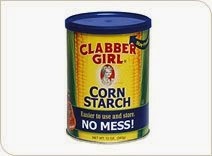 Corn starch is great for taking the oil from your hair when you are trying to not wash your hair as frequently. If you have dark hair, mix with a little cocoa powder too. A single pump (or half a pump!) of this serum and you will have beautiful shiny hair. One tiny bottle last months! 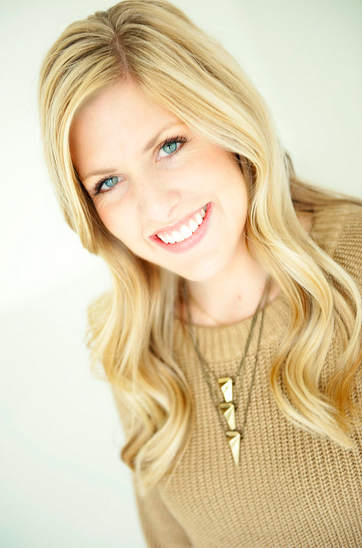 This product is a DIY from one of the best beauty bloggers around and if you don’t follow her already… you really need too! Anyways I love this DIY Sea Spray hot off of Maskcara’s blog. This gem will give your hair a much-needed moisture boost without weighing it down. This is another DIY product form a beauty blogger: You can find it here at Love Chugs. It is one of my favorites! After trying many heat protectants, this one finishes first! 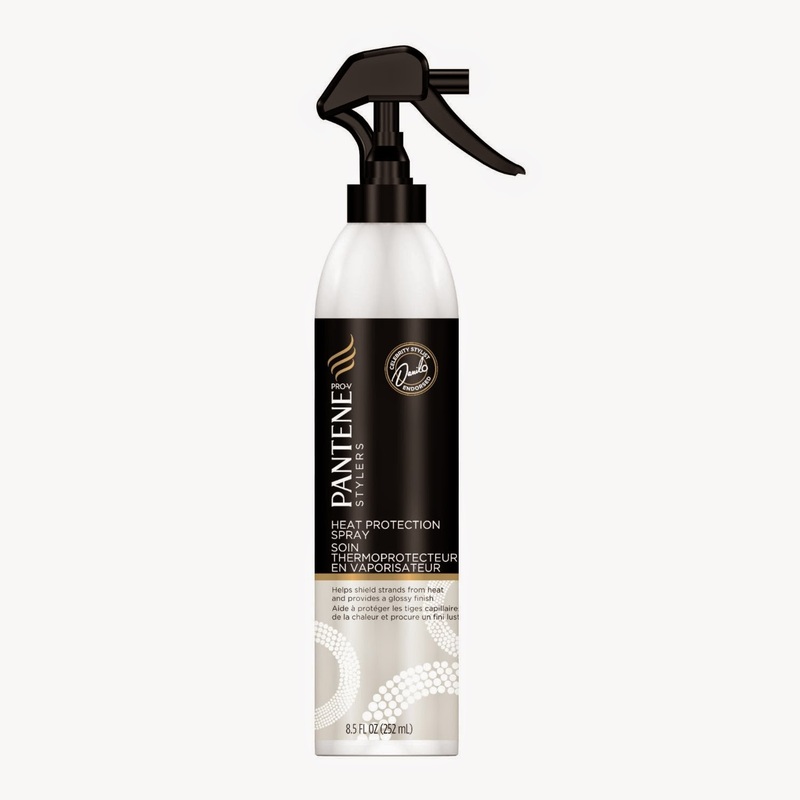 Silky hair with just a few sprays!